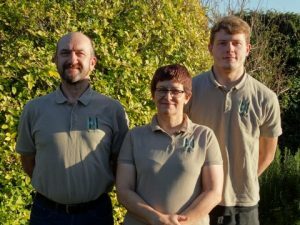 Hill’s Garden and Grounds Care is a family run garden maintenance and landscaping service based in Newport in Shropshire. Covering the Newport and Telford areas and over the border into Staffordshire. We help our domestic customers to achieve the gardens of their dreams and our commercial clients to create a professional impression. 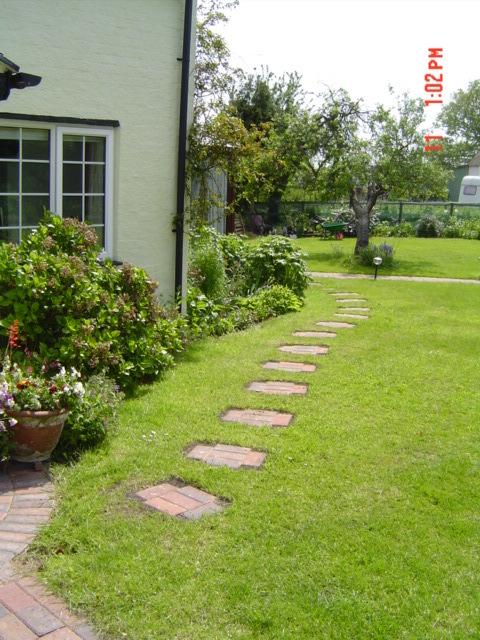 We specialise in all aspects of garden and grounds maintenance and can also provide design and landscaping for both domestic garden and commercial clients. 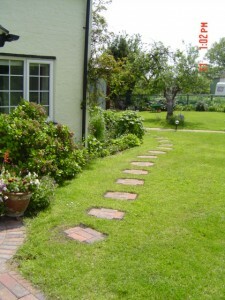 We are well qualified with over 30 years of experience in garden maintenance and horticulture. We are able to use our extensive knowledge to deliver a high quality service achieving perfectly manicured lawns and creating beautiful borders. Please see our portfolio and testimonials from our clients to get a flavour of the service we can provide for you.